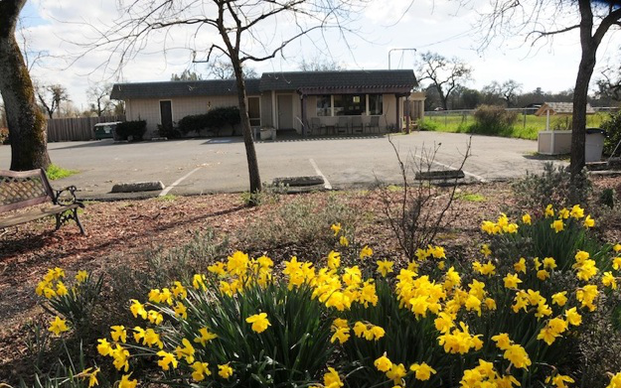 Devotion Animal Hospital is under the ownership and care of Dr. Dennis Barros. We are excited to offer you highly skilled pet care for your special family member. Everyone here at Devotion Animal Hospital is committed to your satisfaction and, more importantly, to the ongoing health of your pet. Our compassion and genuine concern set us apart from the rest and allow us to develop a unique and trustworthy reputation in the pet communities of all of Sonoma County. Our knowledgeable staff welcomes the opportunity to speak with you and to answer any questions that you might have regarding your pet. Thank you once again for joining our family at Devotion Animal Hospital. Dr. Dennis M. Barros D.V.M.